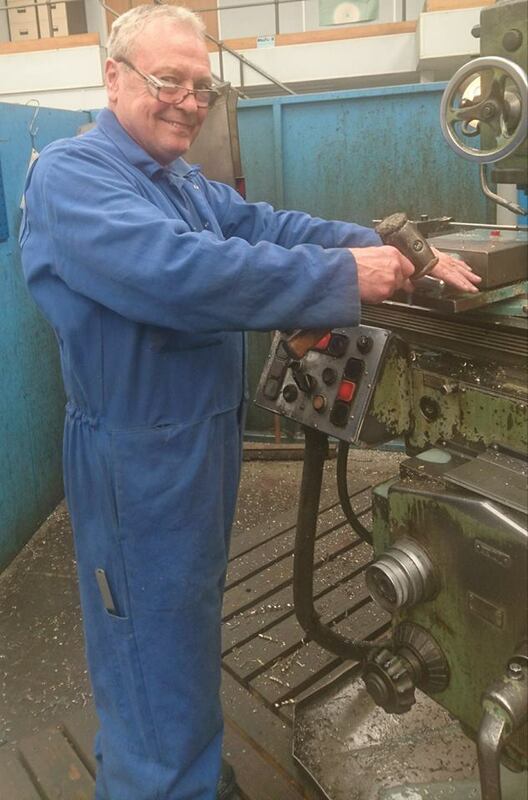 Alistair is our Machinist/Fitter. Alistair has been with Centri Tech Limited for 25 years. We would like to take this opportunity to thank Alistair for his commitment and dedication throughout the years he has been working with us. How can our machine shop assist your organisation?